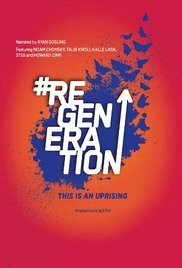 ReGeneration was a co-production between Anonymous Content and Engine 7 Films, and premiered at the 2010 Seattle International Film Festival. The film was produced by Ryan Gosling, Matt DeRoss and Joel and Jeremy Goulder. Gosling acted as narrator for the film. Read more on Wikipedia.